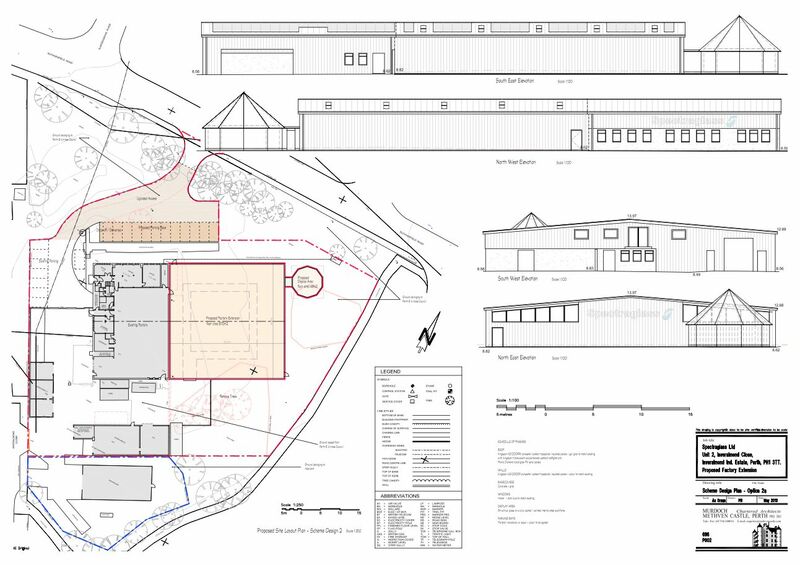 Planning permission has now been granted for our factory extension. The main thrust of this project is to create additional space to expand our manufacturing operations. This will be achieved by the addition of a 10,000 sq. ft. extension on land adjacent to our existing main factory building. The bulk of our manufacturing equipment will be moved into this building thus allowing us to utilise the existing factory for materials storage, packing and despatch activities. As a consequence of this change, we will look to reorganise the site generally to streamline all aspects of our operations. It is also envisaged that we will implement a number of business systems’ improvements in order to improve our overall production efficiency. Spectraglass Limited is a family owned business which was formed in 1983 by the now chairman and principal stakeholder of the company, Mr Gordon Dow. Based in Perth, Scotland, the company currently employs more than 40 skilled and semi-skilled glass processing personnel.